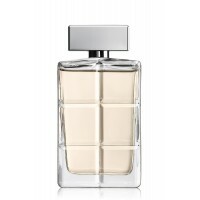 Buy S.T. 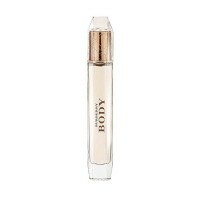 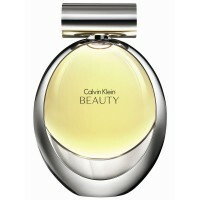 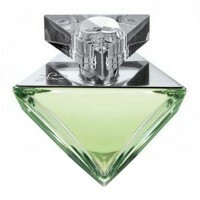 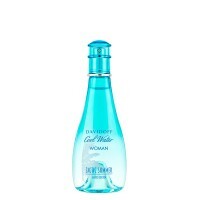 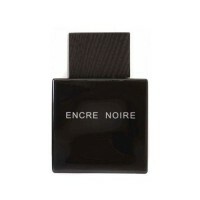 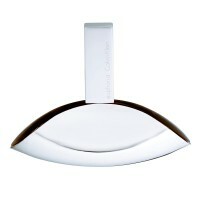 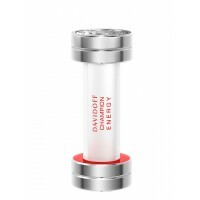 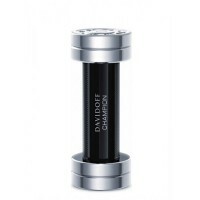 Dupont Blanc For Women 100ml (EDP) online at xpressionsstyle.com. S.T. 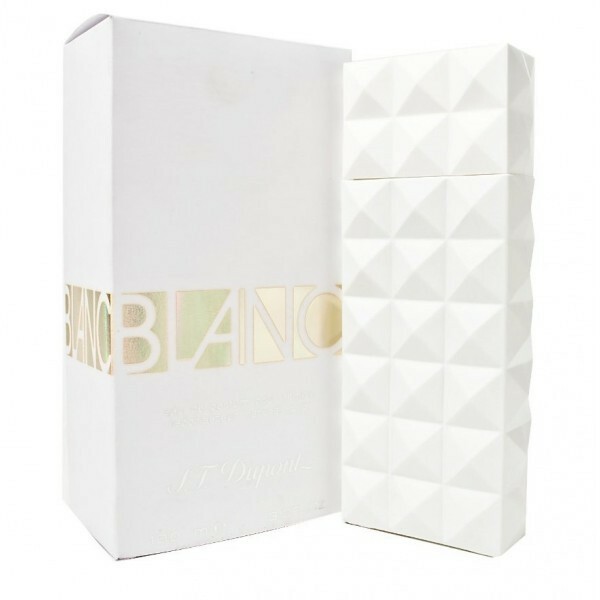 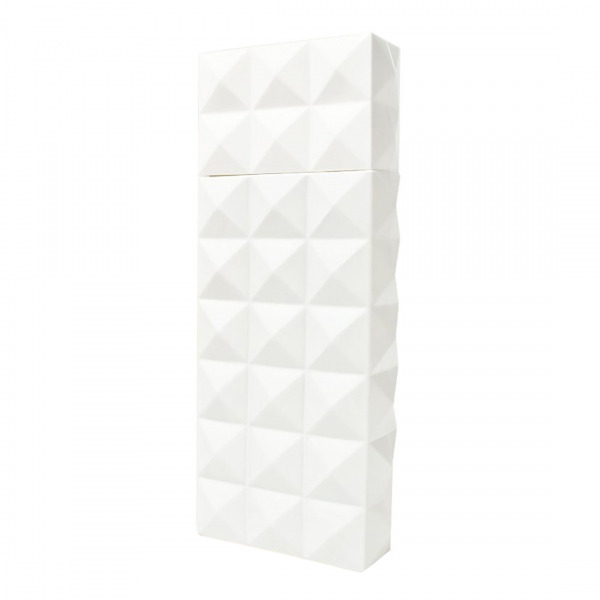 Dupont Blanc is a beautiful bouquet of white flowers created by Francoise Caron of Quest. 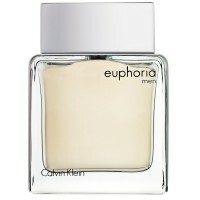 The fragrance is intoxicating, floral, intensive and joyful. 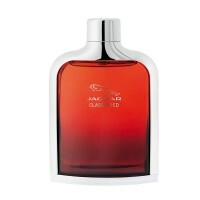 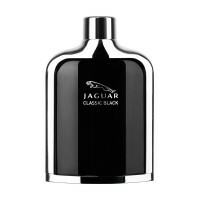 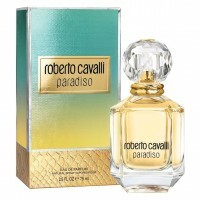 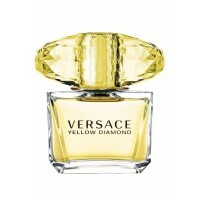 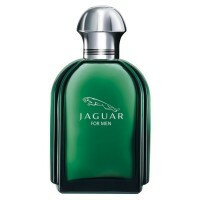 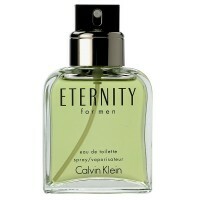 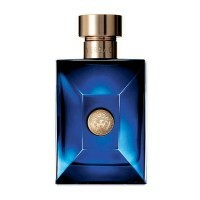 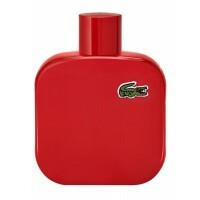 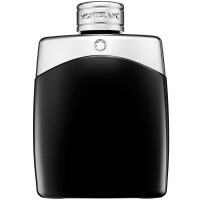 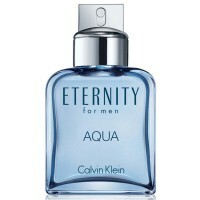 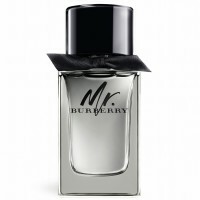 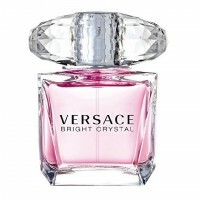 The bottle has a shape of luxury lighter, just like the version for men. 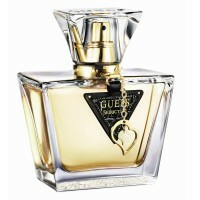 Lighter is one of the main products of this company.The main notes of this perfume include white flowers and white fruit: white current, white nectarine, lily, white rose, orange blossom absolute, tuberose, white amber, heliotrope and white musk. 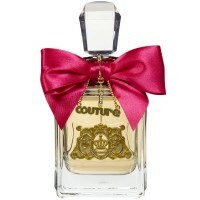 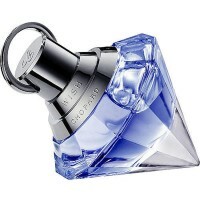 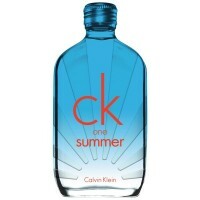 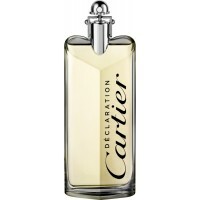 The perfume was created in 2006.